Locally produced, there’s a fragrance from the Box Candle range for everyone. They make a great gift whether it’s a treat for you or someone else. 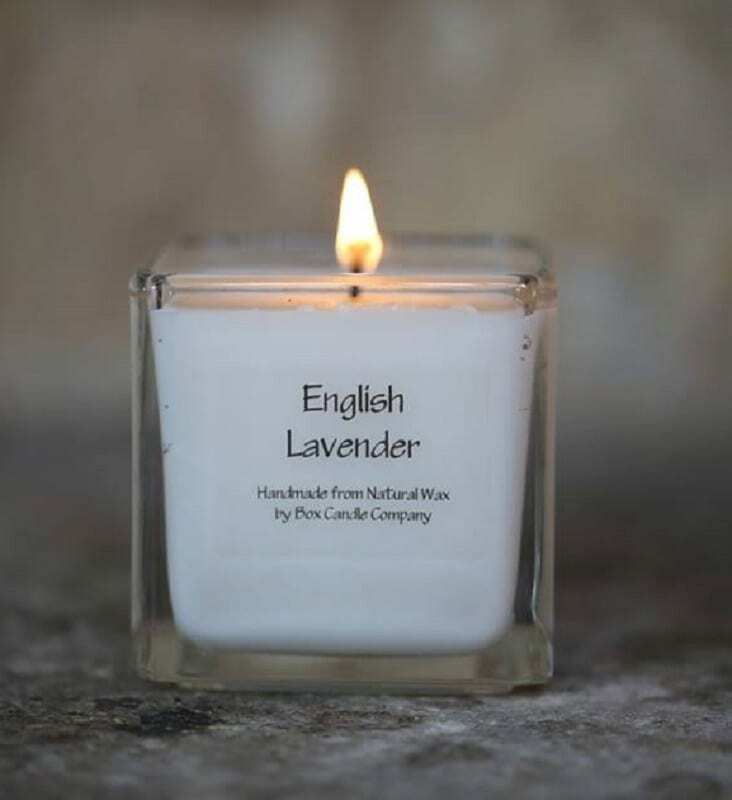 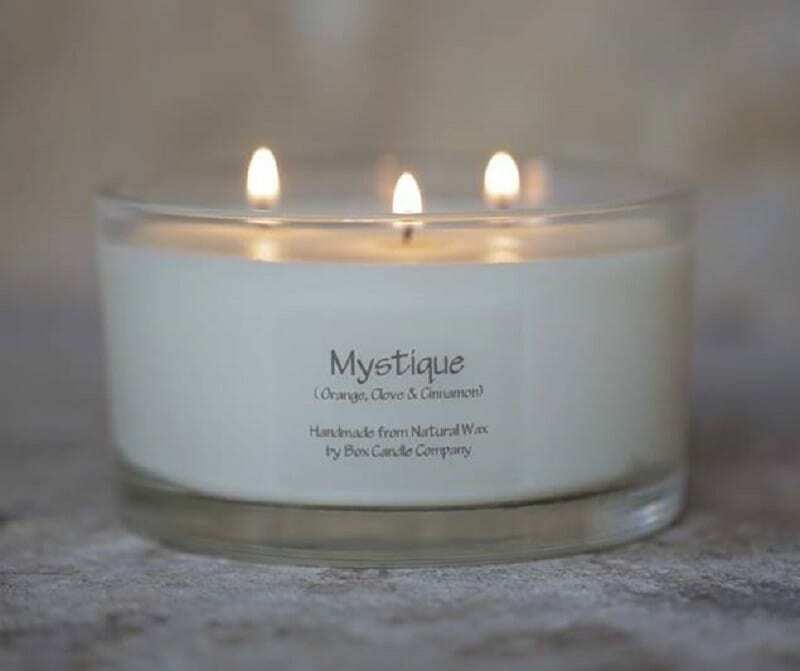 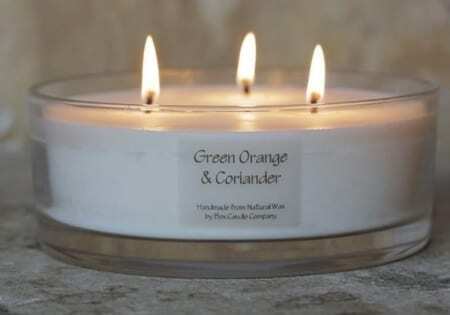 A fabulous range of natural soy wax candles from Box Candle Company, manufacturer of handmade with seasonal fragrances presented in recyclable glass containers.